The meta title of your page has a length of 44 characters. Most search engines will truncate meta titles to 70 characters. The meta description of your page has a length of 115 characters. Most search engines will truncate meta descriptions to 160 characters. Your site lacks a "robots.txt" file. This file can protect private content from appearing online, save bandwidth, and lower load time on your server. A missing "robots.txt" file also generates additional errors in your apache log whenever robots request one. Read more about the robots.txt file, and how to create one for your site. In order to pass this test you must create and properly install a robots.txt file. For this, you can use any program that produces a text file or you can use an online tool (Google Webmaster Tools has this feature). Remember to use all lower case for the filename: robots.txt, not ROBOTS.TXT. This would block all search engine robots from visiting "cgi-bin" and "images" directories and the page "http://www.yoursite.com/pages/thankyou.html"
One important thing to know if you are creating your own robots.txt file is that although the wildcard (*) is used in the User-agent line (meaning "any robot"), it is not allowed in the Disallow line. Once you have your robots.txt file, you can upload it in the top-level directory of your web server. After that, make sure you set the permissions on the file so that visitors (like search engines) can read it. Congratulations! The size of your webpage's HTML is 7.23 Kb and is under the average webpage's HTML size of 33 Kb. Faster loading websites result in a better user experience, higher conversion rates, and generally better search engine rankings. Your webpage doesn't use any HTML compression! You should compress your HTML to reduce your page size and page loading times - this will help your site retain visitors and increase page views. If you were using compression, you could be compressing your HTML size by 70% - from 7.23 Kb to 2.14 Kb . Setting up file compression for your website will depend on which type of server you're using for your website. Most likely, you'll be using Apache, which means you can enable compression by adding a few deflate codes to your .htaccess file. Your website loading time is around 2.0 seconds and this is under the average loading speed which is 5 seconds. 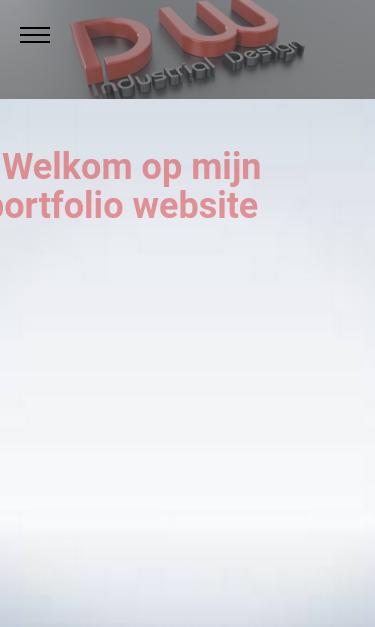 https://www.dirkwissink.nl and https://dirkwissink.nl should resolve to the same URL, but currently do not. Your site lacks a "robots.txt" file. This file can protect private content from appearing online, save bandwidth, and lower load on your server. A missing "robots.txt" file also generates additional errors in your apache log whenever robots request one.